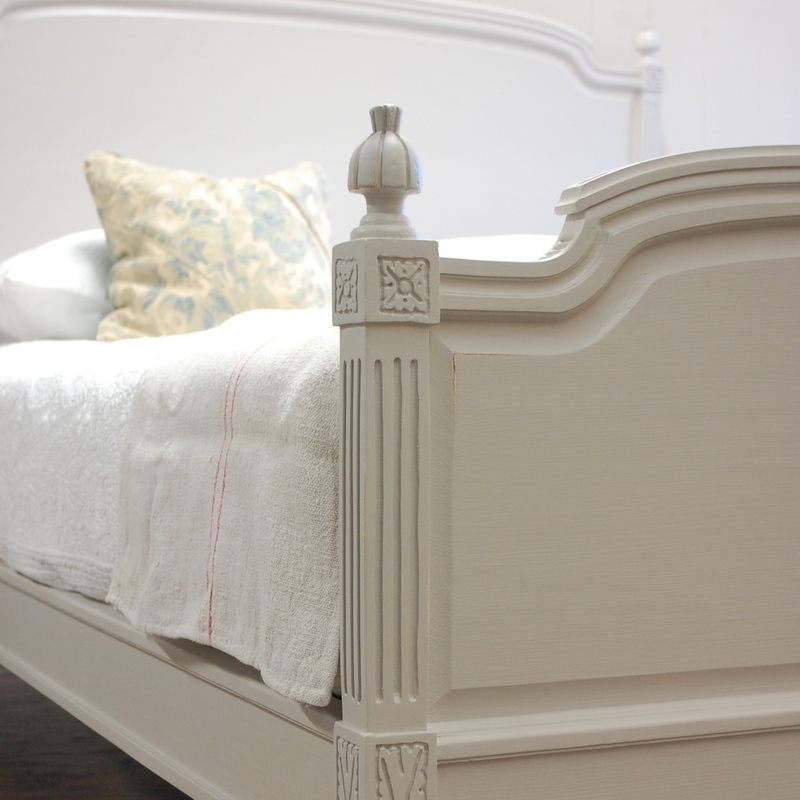 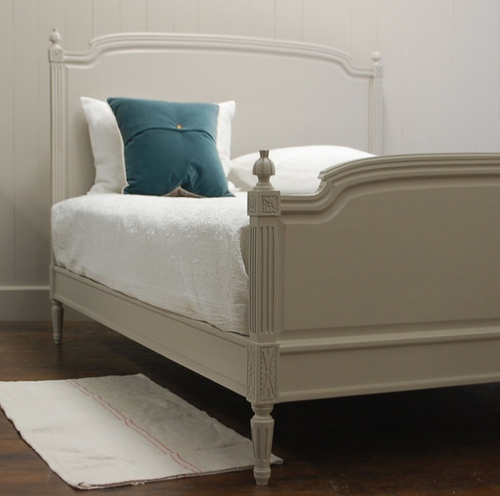 Our Madeline bed has exquisite hand-carved detail inspired by royalty, with its understated elegance. 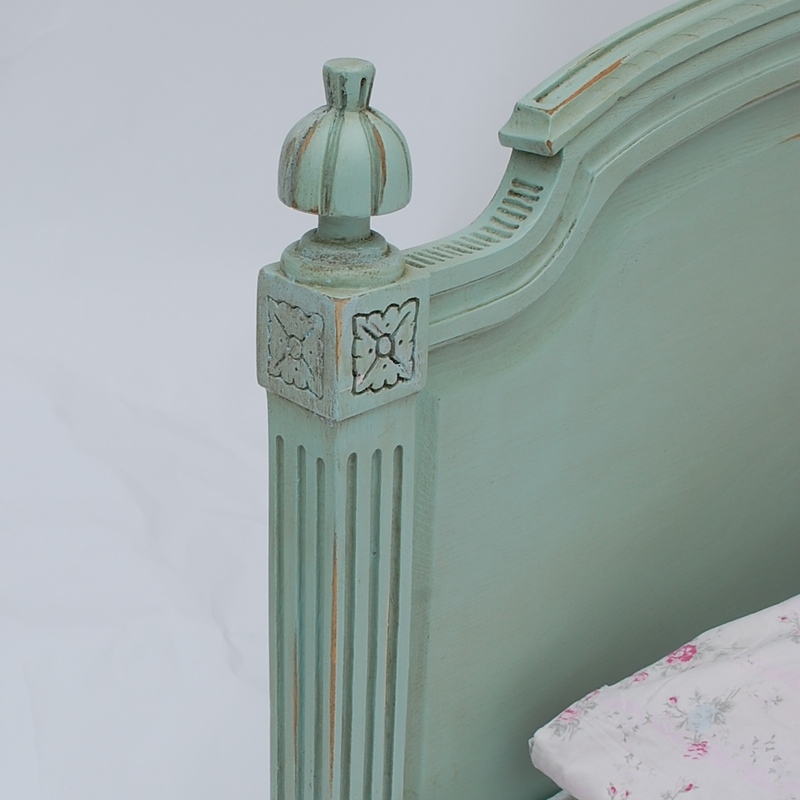 The inset picture shows those details beautifully. 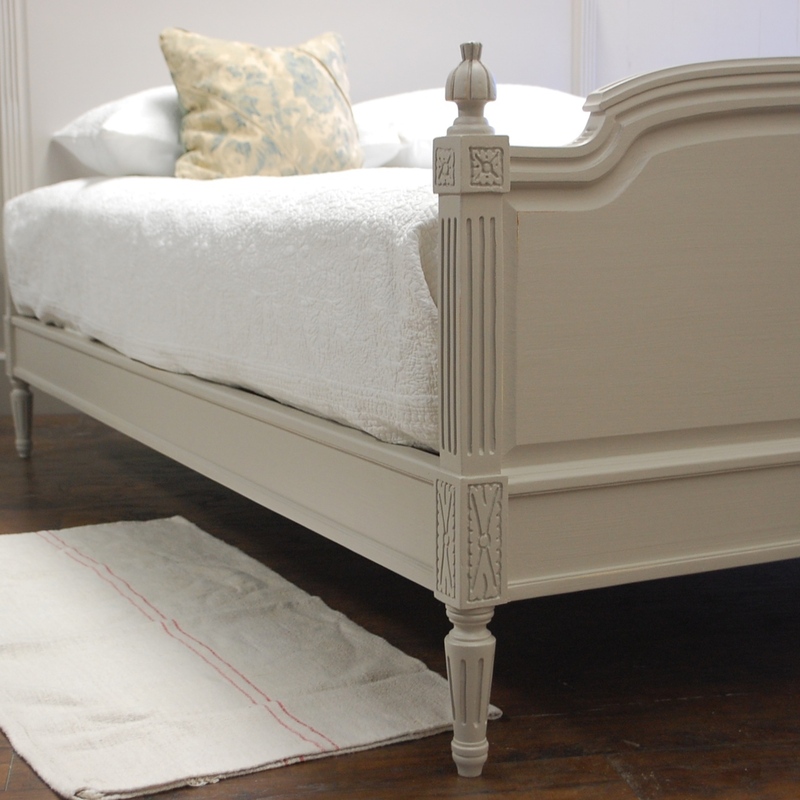 All Headboard dimensions: 54"H. All footboard dimensions: 30"H.
See the complete Madeline bedroom set with the Madeline Armoire, canopy bed or Madeline chest to round out the collection.